Some chocolate, some plain. 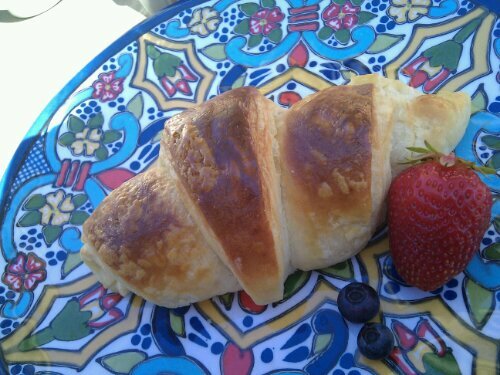 Served with bellinis. Yum! 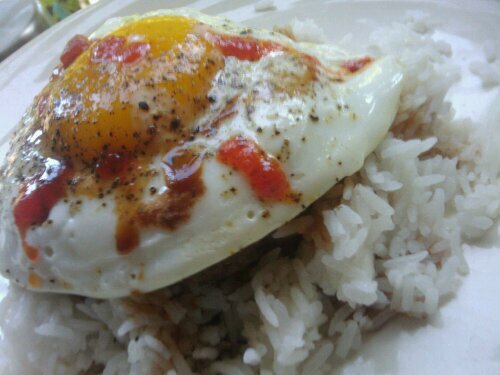 This morning I decided to try making a version of L&L’s loco moco for breakfast. I had a leftover hamburger Patty and rice, and I added a fried egg on top. Since I was missing the all important gravy, I went with hot sauce instead. Yummy! This girl aims to eat something tasty every day, and while I'm generally successful at that goal, I'm not quite as successful at capturing an image of said tasty food. But I try, and that's what this blog is about! So keep a careful eye here so you can remember old favorites, preview things to come on Madd Hatter's Kitchen, and discover yummy treats out and about the town.